32 pp. Roman, 621 pp. 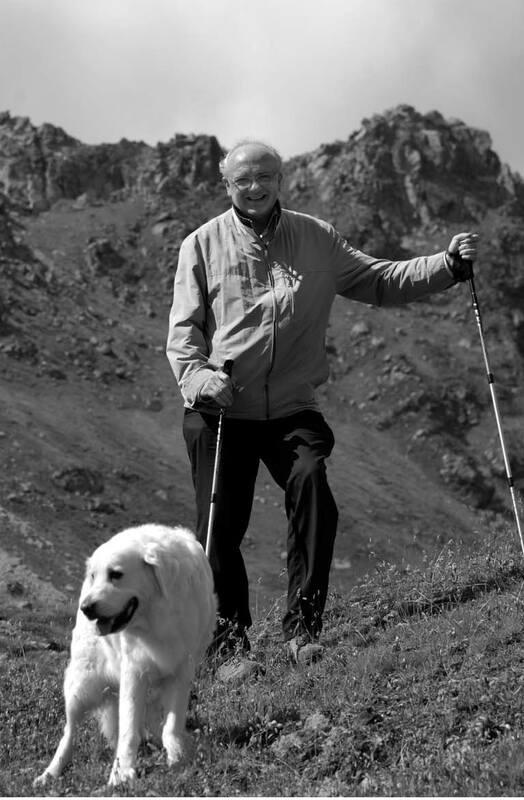 The Festschrift in honour of renowned sociologist Trutz von Trotha (* 16th September 1946 in Dieburg, † 18th May 2013 in Pforzheim) contains 28 articles penned by many of his notable colleagues and friends of years of scholarly exchange. 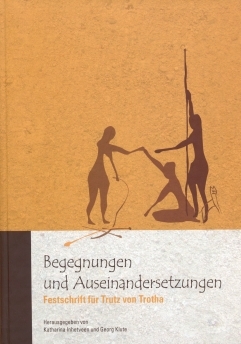 With the title Begegnungen und Auseinandersetzungen, encounters and conflicts served as the common theme for all contributions. However, the similarities end here already. The articles collected in this volume range in style from academic treatise complete with numerous footnotes and citations to literary essays. Just as varied are the subject matters under discussion. These are not just a reflection of von Trotha’s encounters with teachers and scholars, colleagues and friends in many parts of the world. They also represent the countless academic endeavours von Trotha dedicated himself to in his long and industrious career, even beyond the boundaries of sociology. In many of the contributions, his guiding style is as apparent in the approaches and hypotheses as some of the scholarly critique inspired by his own works. The fields of research covered, considered by von Trotha to be his most important, include – political sociology, social anthropology, sociology of violence and war, legal anthropology and sociology, sociology of crime, sociology and social history of family and youth, as well as German colonial history. The resulting book certainly makes for inspiring encounters and conflicts with possibly new topics, theories and views for the reader. Gerade die Verbindung der ethnologischen Perspektive mit der Frage nach der Konstitution sozialer Ordnung hat Trotha zu Analysen inspiriert, die für die neuere politische Theorie von großer Bedeutung sind. Das betrifft zum einen begriffliche Aspekte in der Konzeption von Gewalt [...] Zum anderen gilt es für seine Untersuchungen über Voraussetzungen und Grenzen des territorial gebundenen staatlichen Gewaltmonopols.